Last week HP released critical patch update for HP Unified Functional Testing (formerly known as HP QTP) running on Windows OS. 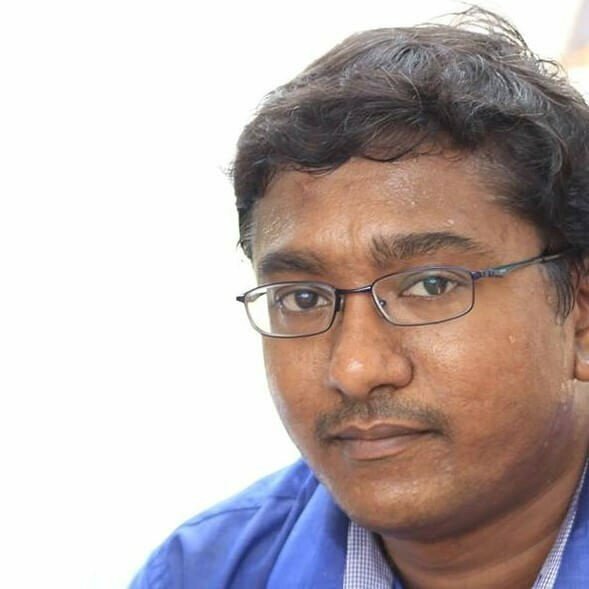 This vulnerability remotely exploit by executing the arbitrary code. This vulnerability can be fixed by upgrading HP UFT to version 12. 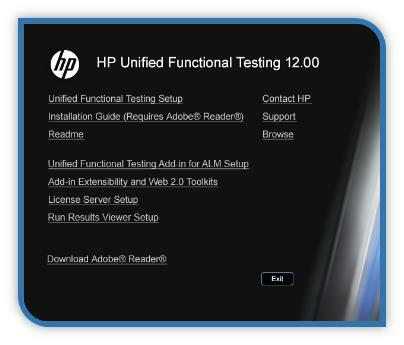 Now we will see, about the new features of HP UFT 12. As I mentioned in my earlier post about HP UFT 12, I would like to reiterate in this post with some additional information. What is new in HP UFT 12? UFT 12 is much more stable and reliable in terms of performance and features. Installation is faster, and smaller. Supports latest version of all major browsers. Now you can use Action Templates and external properties. Thanks for reading this post. Please subscribe for the newsletter. Image Courtesy: HP.